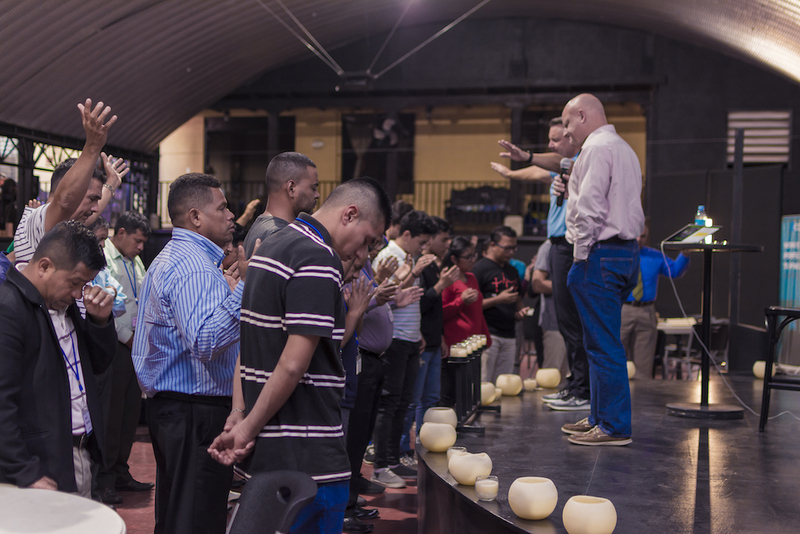 During the first week in November, I had the opportunity to travel to Guatemala. I have made the journey to this beautiful country on many occasions, and each adventure has deepened my love for Guatemala and its joy-filled people. I first traveled to Guatemala in the summer of 2008. I brought with me eleven others to explore the possibility of our church making an intentional, long-term investment in this country and its people. We developed a partnership with Catalyst Resources International (CRI), and over the next decade or more, we have enjoyed a collaboration filled with lasting friendships, impact, and life change. A few years into our partnership with CRI, I became a part of their board of directors. 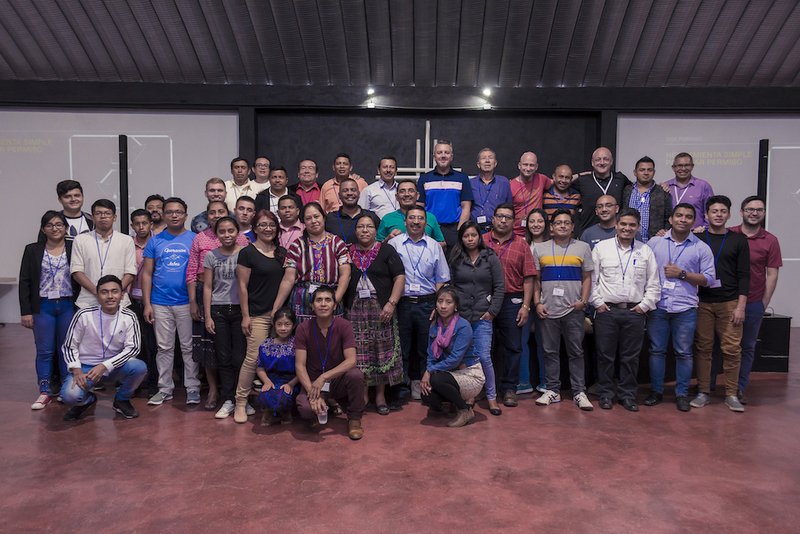 Each fall, I get to travel to Guatemala for our annual onsite board meeting. 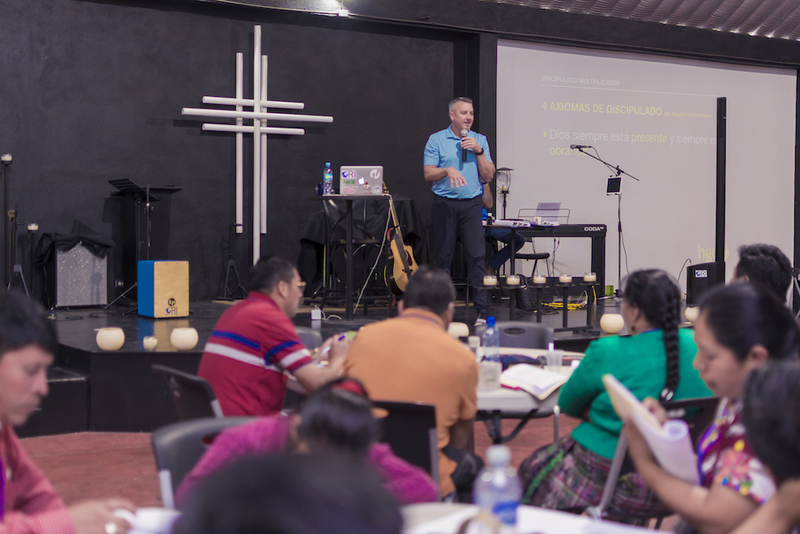 In 2016, I was asked to come a few days early to lead a ministry conference for a network of Latin American pastors that CRI resources in a variety of ways. I was thrilled with the opportunity and quickly said, “Yes!” During my time on the board, we have talked discipleship, church multiplication, and church health. This year, I walked the pastors through Exponential’s Hero-Maker content. It was very well received as I challenged these eager pastors to shift from being the hero, or the “in-the-spotlight person”, to being a hero-maker, one who equips and empowers other leaders to follow their callings in ministry. I invited them to embrace the mindset of a hero-maker and dive into the required behaviors of leaders who are committed to raising up and releasing other leaders. During that two-day conference, one of the most significant moments happened at the close of session six. As we poured into pastors in that community, I invited any pastor who wanted to be commissioned to be a hero-maker to come forward so we could lay hands on them and pray. All fifty-five pastors came forward to be commissioned! It was a truly a powerful time of prayer. Only heaven knows what happens in moments like these. Our prayer at that moment was that the determined hearts that stood before us that day would go out and live the hero-making principles they had learned. We prayed this would create ripples that splashed on the shores of eternity for years to come! 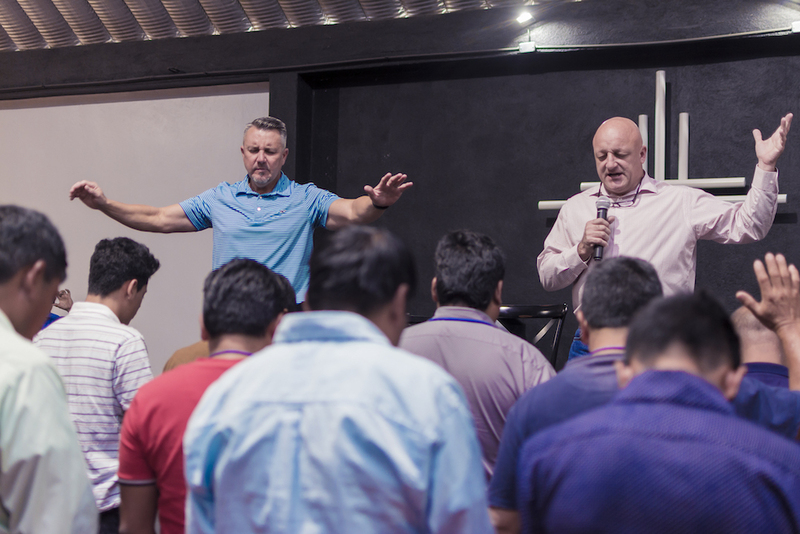 We may never truly know the impact this meeting had on those leaders or what they will eventually go out and do for the Kingdom, but we do know that God’s presence was there calling those pastors to stretch themselves to further the Kingdom in a greater way. Next End Well. Start Better.